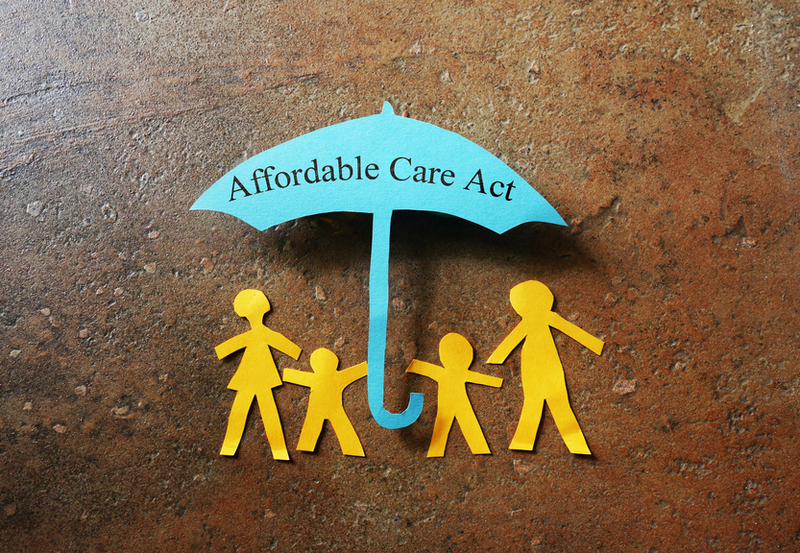 Is ACA ushering in new era of presidential fiat? Trouble is brewing over Affordable Care Act subsidies. There was a time in American politics when the term “unfunded mandate” became a term lobbed back and forth among opposing political groups. It referred to laws passed by one group that called for spending money that didn’t exist anywhere — at least, according to the other group.